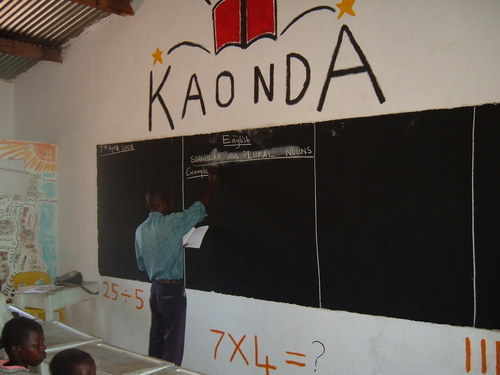 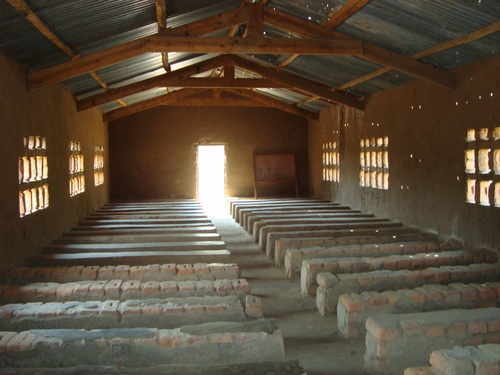 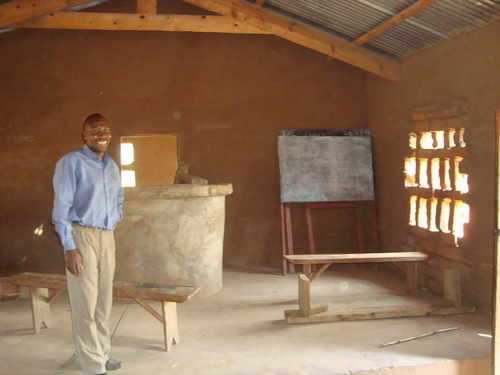 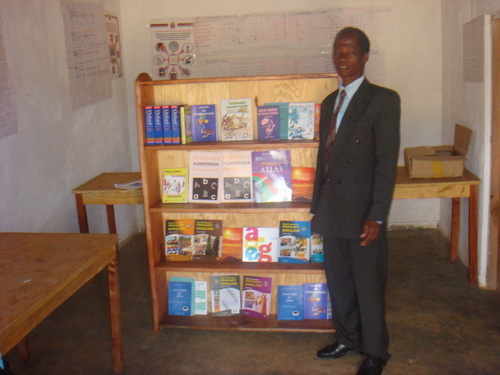 Inspire Malawi supports teachers and schools in the most isolated of villages in both Dedza and Ntcheu District. 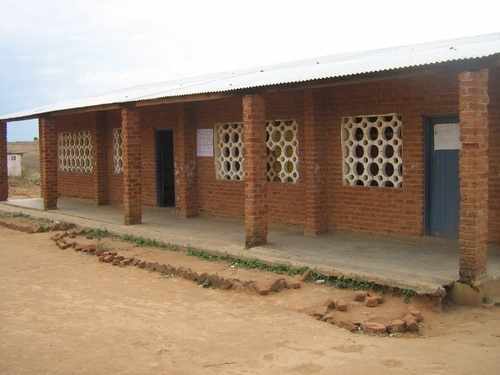 Overcrowding is a problem across the country in rural schools with class sizes often exceeding 100 pupils. 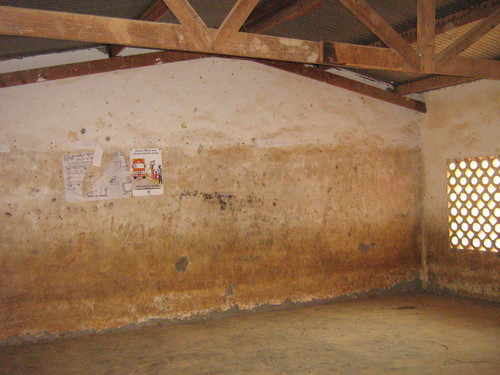 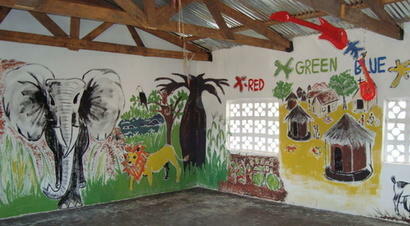 With little, if any, money available for maintenance, these schools can quickly fall into severe states of disrepair. 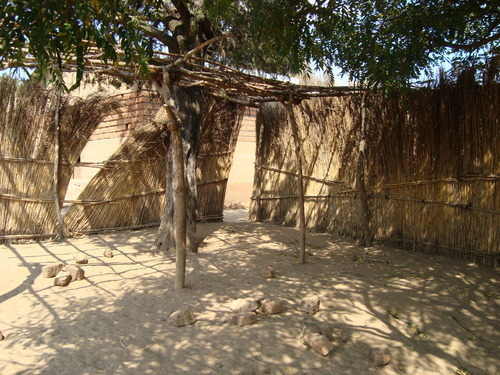 Not all schools in this area even have a school building, leaving teachers to deliver classes under thatched structures or even out in the open air with a chalk board! 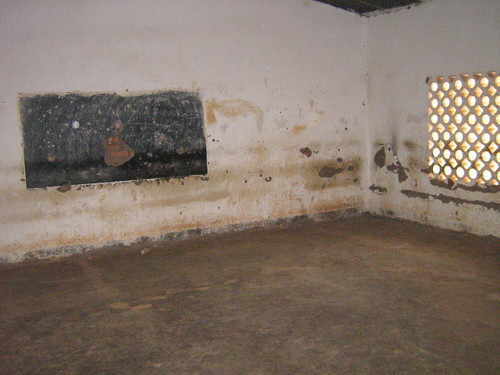 Teaching and learning resources in all schools are in short supply leading to very didactic teaching and a potentially uninspiring learning environment. 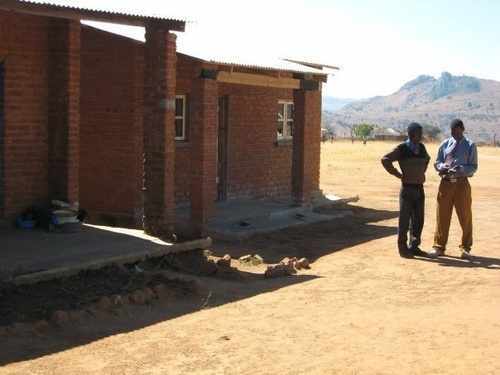 Within Lizulu Zone Inspire Malawi will earmark a School for development. 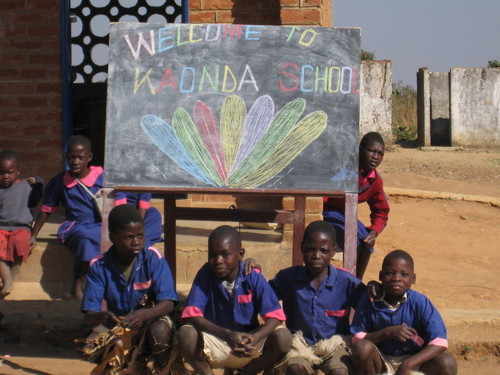 As a non-profit organisation we are committed to raising the necessary funds for each individual project through fundraising activities, sponsorship and donations. 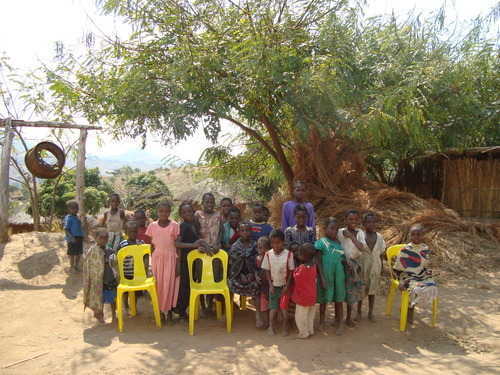 All work undertaken in Malawi has the full support of the community, Village Elders and the Village Headman. 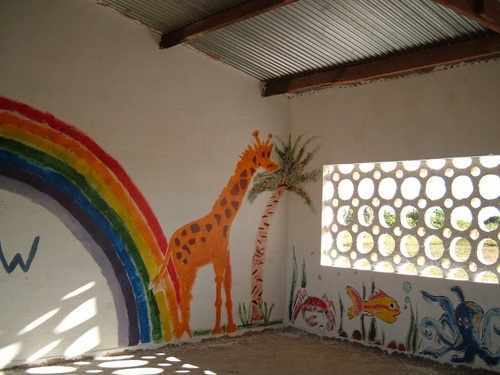 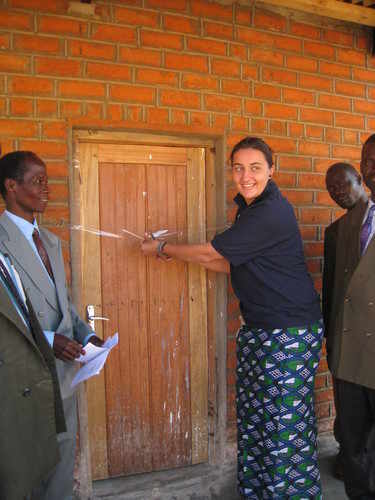 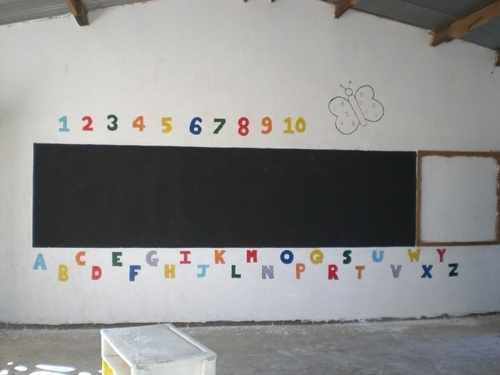 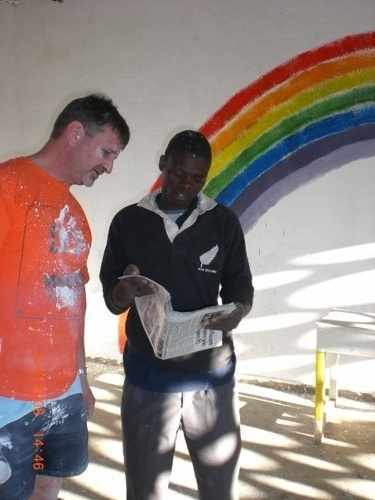 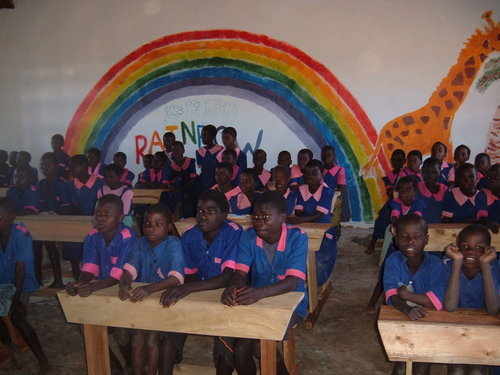 At Inspire Malawi we strive to work with the community in developing, and then maintaining their schools. 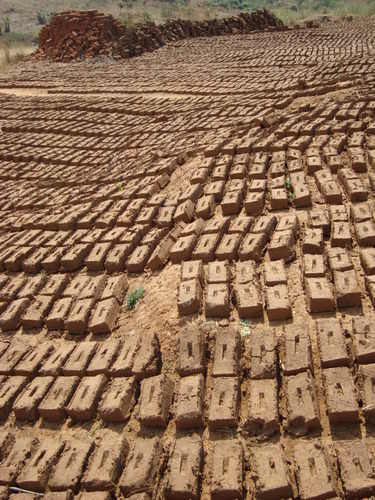 The community shows support for our work by moulding bricks, collecting river sand and water needed for the reconstructive work. 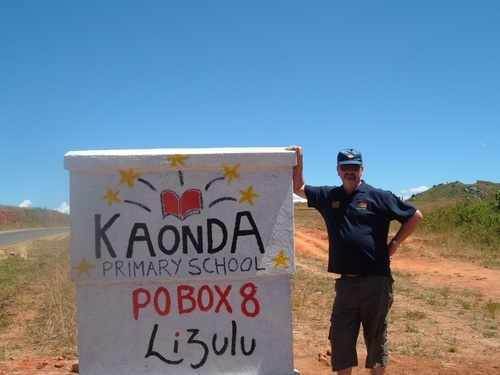 In April 2009, working with the University of Bedfordshire, we ran a pilot four day continuing professional development (CPD) course in PE for teachers in Lizulu Zone. 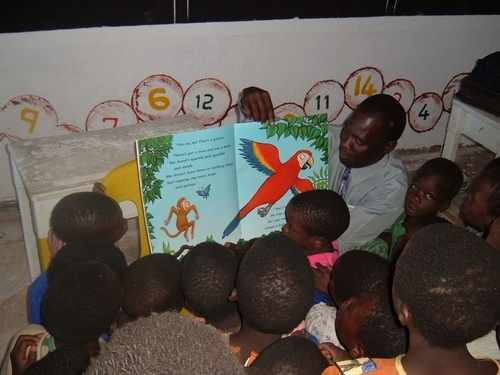 • Illustrate the importance of health, hygiene and diet to the teachers and the benefits of physical activity. 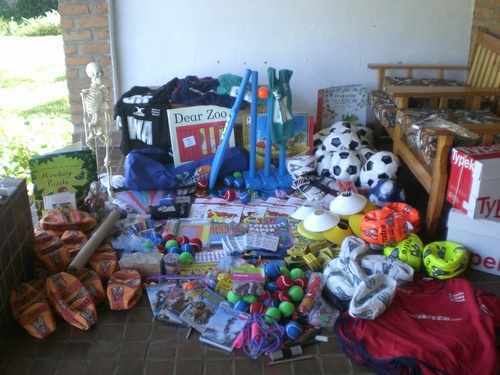 We also hope to enhance, encourage and promote Physical Education in Malawi so started the Inspire Malawi Cup earlier this year. 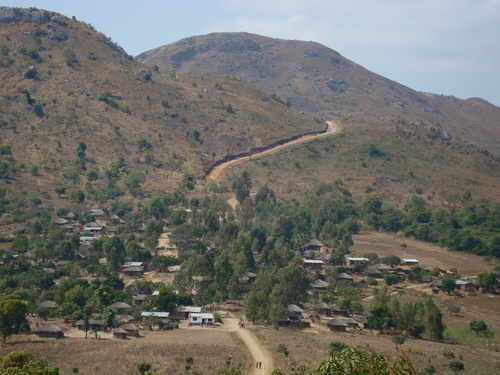 The Cup is for both football and netball and involves all Primary Schools in Lizulu Zone, Ntcheu District. 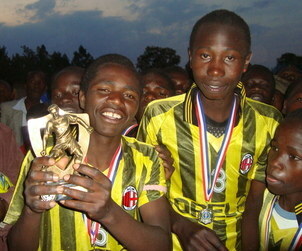 There are monetary prizes for the top 4 finishers with a trophy and medals for the winning team.